Do you love to sing? Are you a soprano, alto, tenor or bass who’s looking for a new vocal opportunity? 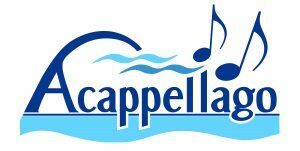 If so, we’d like you to consider joining Acappellago, an advanced level group of volunteer singers. We invite you to audition for our upcoming March & May 2019 concerts! 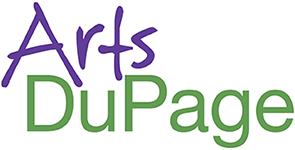 Acappellago NFP, founded in 2002, is an auditioned group of 24 to 30 volunteer singers performing in Chicago’s western suburbs. As our name suggests, we are dedicated to a cappella choral music in all of its many forms, though our programs generally have emphasized the work of living composers. We are flexible as to genre, having performed classics, pop, jazz, gospel, show tunes, movie music, and the occasional piece that defies categorization. We sing for love, and we love a challenge. Auditions will be held in Villa Park, by appointment, on Sunday November 18, 2018 & on Sunday, January 6, 2019 between 5 & 6 pm. For more information or to arrange an audition, please email: music@acappellago.org.